Ontario's PC government says it lowered the qualification requirements for the position of OPP commissioner in order to attract a wider range of candidates for the job. Ron Taverner, a Toronto police superintendent and Ford family friend, was hired in November. Ontario Premier Doug Ford says he had no hand in appointing Toronto police superintendent Ron Taverner as the next commissioner of the Ontario Provincial Police. "Let me be very clear on this, absolutely none," said Ford of his involvement in the now-controversial appointment. But Ford did admit he was in the cabinet meeting that appointed Taverner. On Tuesday, Ontario's PC government said it lowered the qualification requirements for the position of OPP commissioner in order to attract a wider range of candidates for the job. 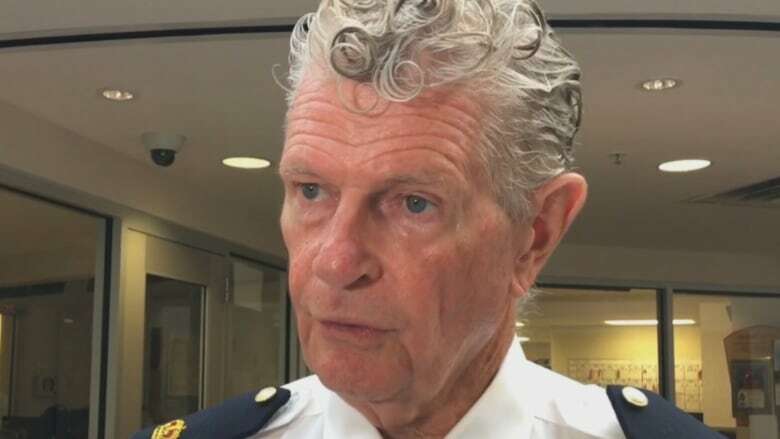 The admission came after reports of the change sparked concerns that the Ford government altered the posting in order to appoint longtime Toronto police superintendent Ron Taverner, whom Ford has described as a friend. The original job posting required interested candidates to hold, at minimum, the position of deputy chief or assistant commissioner. Those requirements were lifted two days later. Superintendent Taverner sits two levels below the rank of deputy chief, but was named the OPP's next commissioner in November and will assume his post on Dec. 17. The job posting change was first reported by iPolitics. "I told them very clearly, I don't want anything to do with this whatsoever," Ford said of the hiring panel that recommended Taverner. "No matter who it was, I would have accepted," Ford insisted of the panel's recommendation. 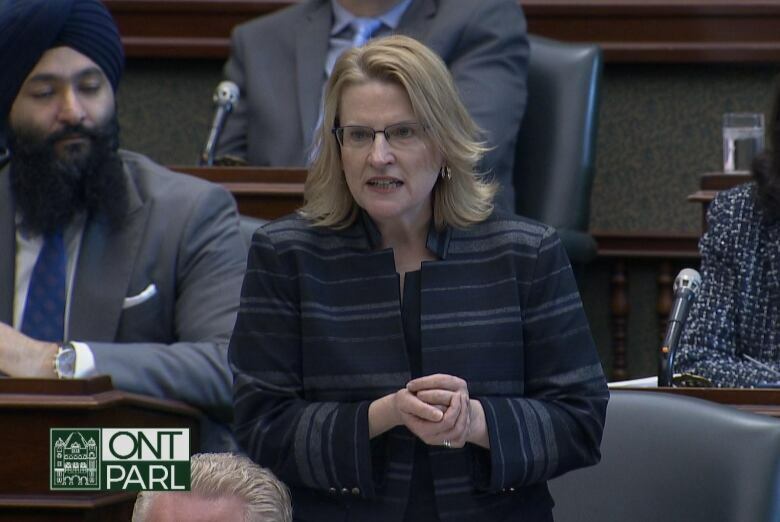 During question period earlier on Tuesday, NDP leader Andrea Horwath asked Ford if he meddled with the hiring process, but Ford deferred questions to Minister of Community Safety and Correctional Services Sylvia Jones. "It was to ensure that more people applied," Jones said of the change. "We wanted to make sure that the best person to head the OPP was going to apply." Jones added that the decision was made by a hiring firm and not the government. She said it was "offensive" to suggest that Taverner is not qualified for the job, given his long track record of public service. Democracy Watch, a national organization that advocates for government accountability, has requested that Ontario's integrity commissioner launch an investigation into the appointment. The group says Ford may have violated the Members Integrity Act if he interfered in the hiring process. "If you determine that Premier Ford participated in any way in any step of the appointment process, you should recommend that the penalty be that Premier Ford's seat be declared vacant," wrote Duff Conacher, the co-founder of Democracy Watch, in an open letter to Integrity Commissioner J. David Wake. Horwath also called for a "transparent" review of the appointment, but the PC government did not mention any plans to investigate the hiring. Instead, Jones noted that an independent hiring committee unanimously supported Taverner's appointment. She added that she's known him for more than 30 years. "He's a hardworking, progressive and dedicated officer," Jones said. Ford repeatedly stressed that his long relationship with Taverner was not a factor in the hire. "We're friends," Ford said. "I'm friends with thousands of people."